Jabra BIZ 2400 II Mono QD Headset is an innovative headset that is perfect to be connected to softphones and other communication devices. An improved version of the powerful Jabra BIZ 2400, this headset offers high quality professional performance and comfort, which not a lot of headsets usually offer all together. 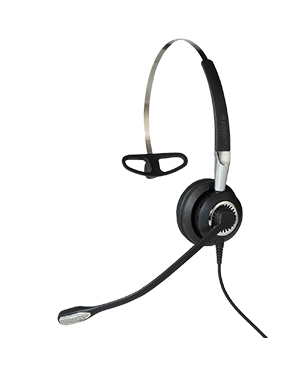 Jabra BIZ 2400 II Mono QD Headset is popular for its 3-in-1 wearing styles, standard unified communication softphones, and noise cancelling technology in the microphones. Note: Control Centre not supported by this device. Digital Signal Processing not supported. If you want to have information about this product, take out your phone and dial Australia wide 1300 131 133 today! Jabra Corporation, a GN Netcom subsidiary founded in 1983 by Elwood Norris, is a business and consumer electronics enterprise that operates in the worldwide market. Headquartered in Copenhagen, Denmark, the company boasts of its roots in the Utah enterprise, Norcom Electronics Corporation. Inventor and entrepreneur Elwood “Woody” Norris is responsible for the development of ear-microphone and ear-radio technologies under Norcom, which is how Jabra was established in the first place. Jabra Corporation is the company popular for developing the very first in-ear integrated speaker and microphone. It is also responsible for inventing and patenting EarGels, as well as the development of the DSP-based noise and echo cancellation technologies and the over-the-air headset tuning. 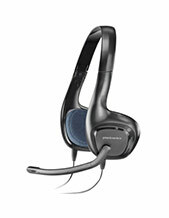 Headsetsonline Pty Ltd is Australia’s most reliable audio and sound online store operating in the country. It showcases one of the most extensive product portfolios in the industry, offering its market the option of choosing between brand new products and pre-owned and refurbished items. Due to these offers, the company can cater to all sizes of businesses. 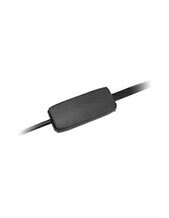 Headsetsonline is the company that organisations and companies go to when they want to find the most ideal devices and solutions for their operations. This company first belongs to the excellent enterprise that has been catering to government and corporate sectors since the year 1998. 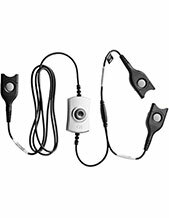 Headsetsonline operates in the online market with its secured enterprise-encrypted site, where the company’s entire product portfolio is displayed for customers easy skimming and checking out. It has GeoTrust True Business UD with Extended validation for guaranteed protection, which includes similar banks secured log-in identity authentication for additional security.